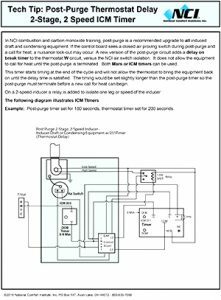 This month’s download resources provide you instructions on how to use both a post-purge thermostat delay one-stage timer as well as a post-purge thermostat delay two-stage, two-speed timer. 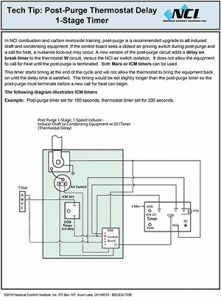 First, these two data sheets explain how the timers work, how to set them up, and includes circuit diagrams to illustrate what needs to be done. Both sheets recommend the types of timers to use. 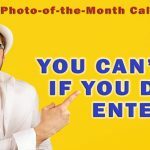 So go to ncilink.com/md0618 to download this Tech Tip today. 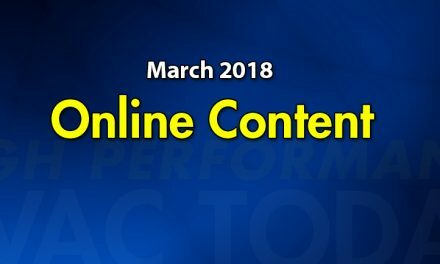 By registering for free on NCI’s website, you can access this download and many more. 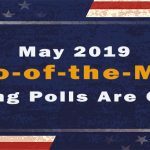 Be sure to register today. 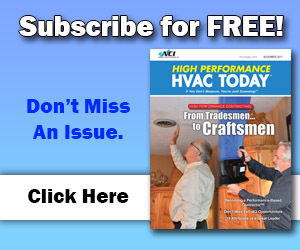 When it comes to comfort differentiation, HVAC manufacturers have it tough. The rapid pace of technological development means that no single manufacturer can maintain a competitive edge for very long. 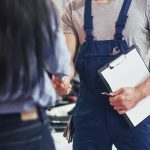 This creates a price-driven commodity mindset that challenges manufacturers, distributors and most HVAC contractors as well. 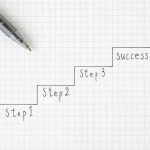 For answers on how to avoid the commodity sale, NCI’s David Holt presents a five-step sales process that you, the Performance-Based Contractor™ can use to differentiate yourselves and offer customers the very best in comfort, safety, and energy efficiency. Richardson provides some answers to these and other questions. Read this blog post at ncilink.com/AirFilters. 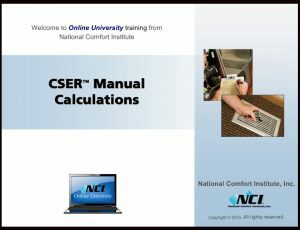 Featured this month is NCI’s course on calculating Cooling System Efficiency Ratios or CSERs. This ratio is a score that represents field measured system Btus compared to factory rated equipment Btus. It details how to use measured system airflow as well as return and supply air wet bulb temperatures to determine actual Btus delivered into the conditioned space. 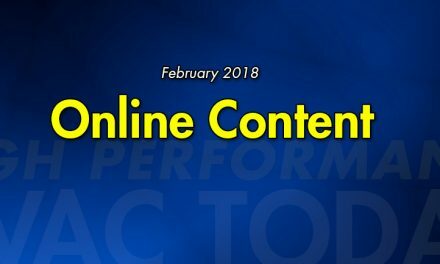 This and other online training resources are available through National Comfort Institute. What system delivered Btus means in system performance. 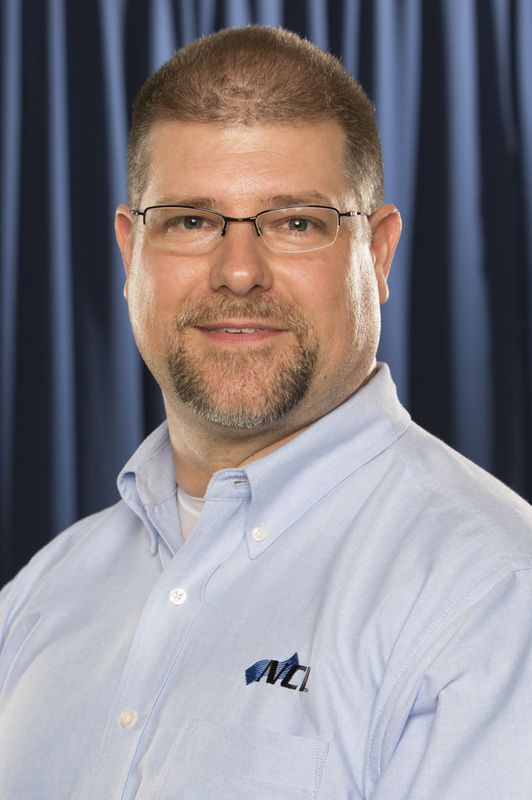 Mobile Apps are everywhere and who knows which ones are legit for HVAC contractors? 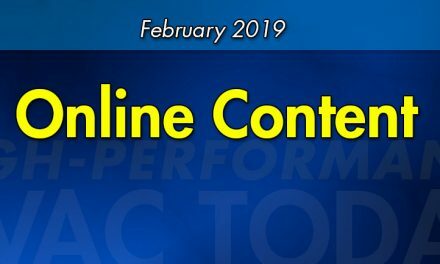 NCI’s David Richardson has found a number resources for Apps that are pertinent to the Performance-Based Contracting Community™. We present those here. 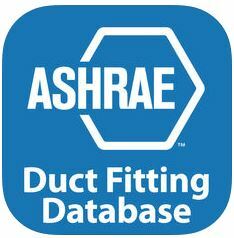 So this month, we feature the ASHRAE Duct Fitting Database. It is available only on the Apple App store. No word on when an Android version will be available. Furthermore, this app is based upon the popular ASHRAE Duct Fitting Database desktop application. The advantages of this mobile app are that you can easily use it out in the field to do quick duct pressure loss calculations, the inputs can be adjusted by touch, and installation is automatic. Equally important, the DFDB app allows you to perform pressure loss calculations for all 240+ ASHRAE duct fittings in both IP and SI units. Features include dynamic illustrations of each design, and the ability to share reports and spreadsheets through email.